I've had so many people ask me how I turn my artwork into stickers, and I feel like I've FINALLY gotten it down to enough of a science (kind of?) to show you guys how I make it happen! 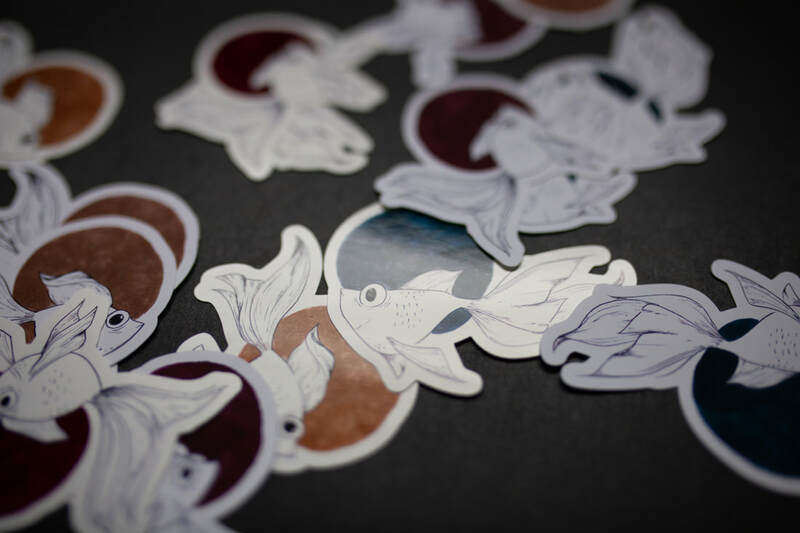 Read on for a step by step process of how I turned these fish drawings into cute little stickers! If you know me at all, you know what a huge deal halloween is for me and Nathan. It's like our Christmas. So for the past four years, we've tried to throw the biggest, most extra party we could possibly manage and they've all been so much fun. But this year....y'all. This year was the best one yet. 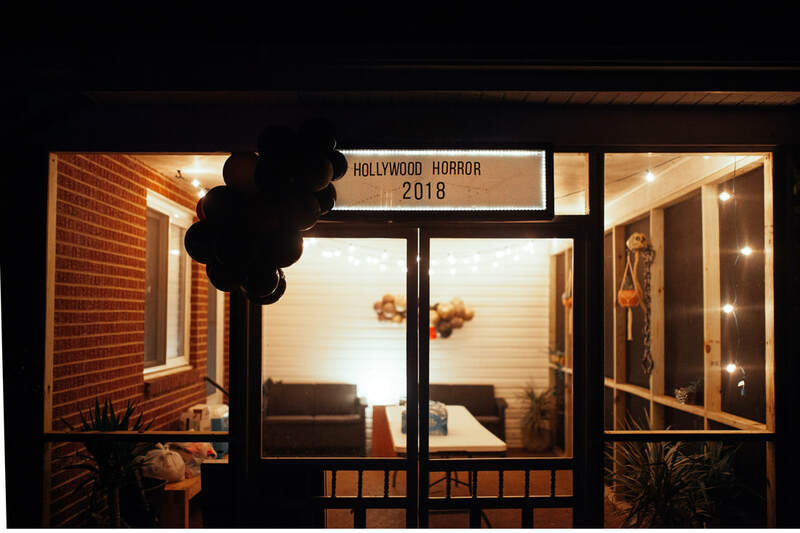 The theme was "Hollywood Horror" dedicated to our favorite classic horror movies and it was a good time. 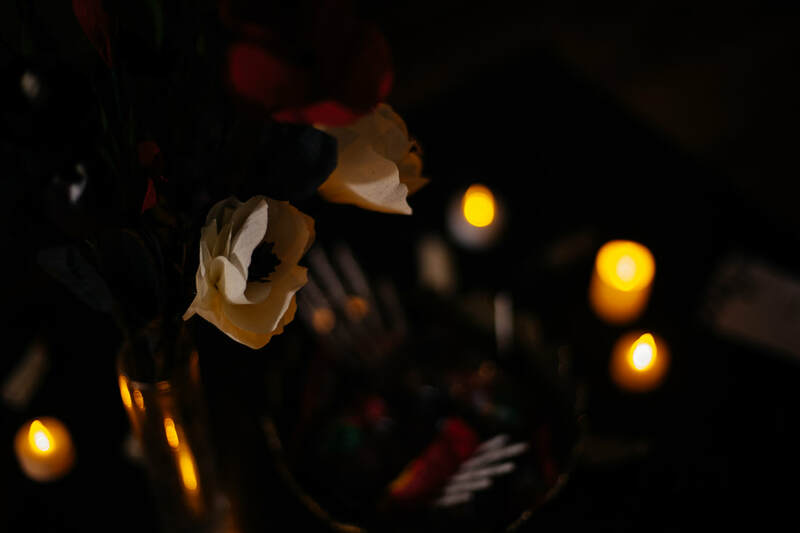 We had over 30 people in my tiny house, a ton of horror movie paraphernalia, about 300 balloons, and more food than we knew what to do with. If you wanna see how we outdid ourselves this year, click the button below! 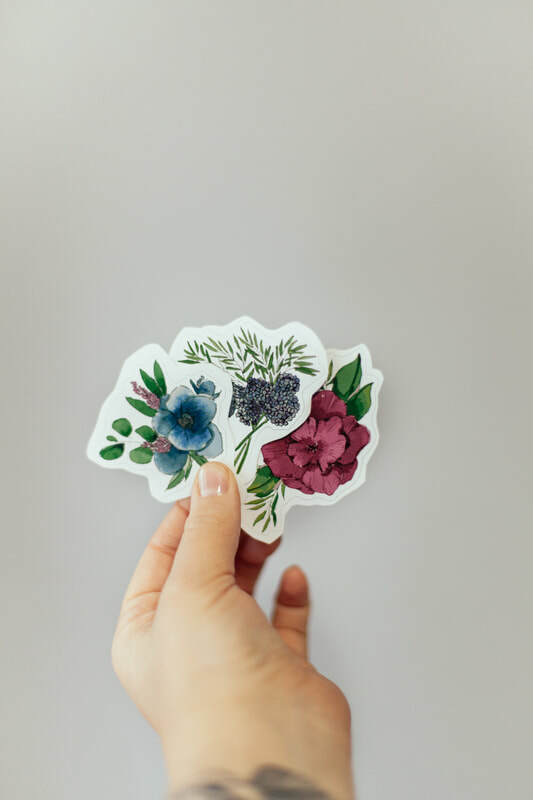 DIY Stickers from Illustrations + Free Giveaway! I don't know about you guys, but I'm slightly obsessed with stickers. I have stickers on my laptop, water bottle, iPad, notebooks, calendar, phone, and any other blank surface I can think of. So of course when I started drawing more, I wanted to turn those pieces of art into stickers, and I think I have FINALLY figured out the best way to get super high quality stickers, made from my OWN artwork, right at home. 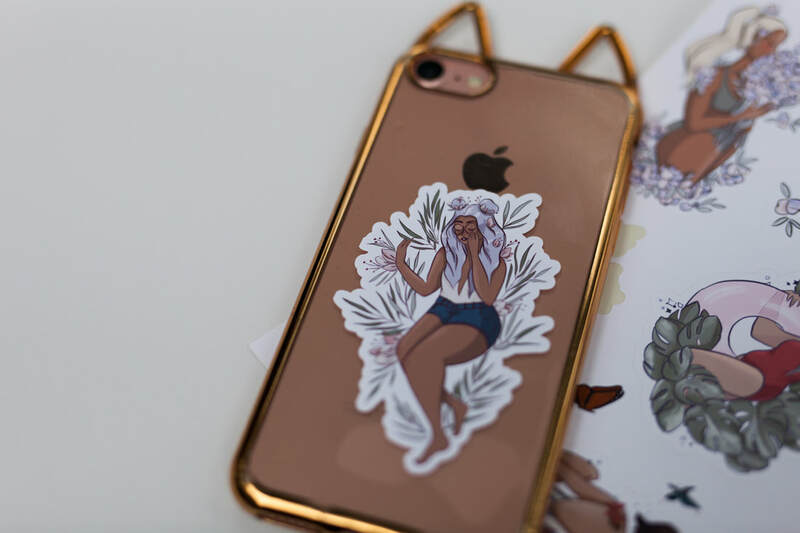 Click the button below to see my latest illustrations, read more about the sticker making process and enter a free giveaway for your very own set of Summer Girls! 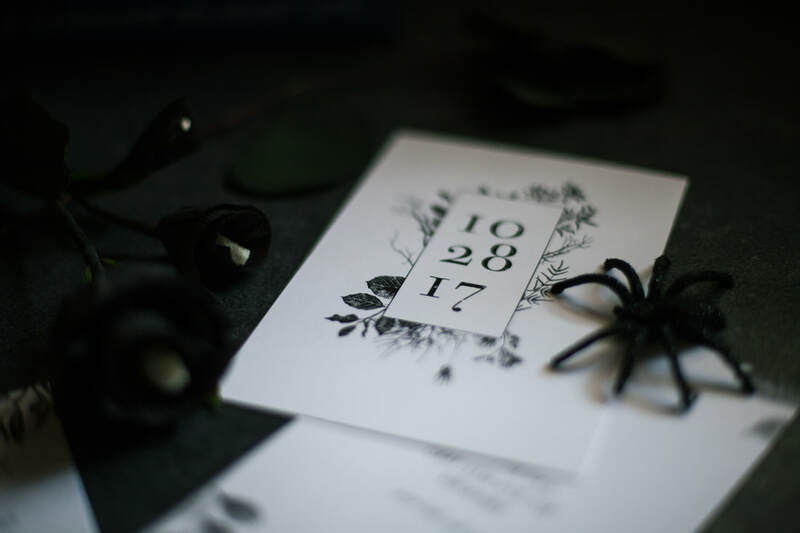 A couple months ago I was approached by a fellow creative about participating in a styled shoot. I had never done one of these before and was super busy but when she said the words "romantic", and "french country", I couldn't resist. 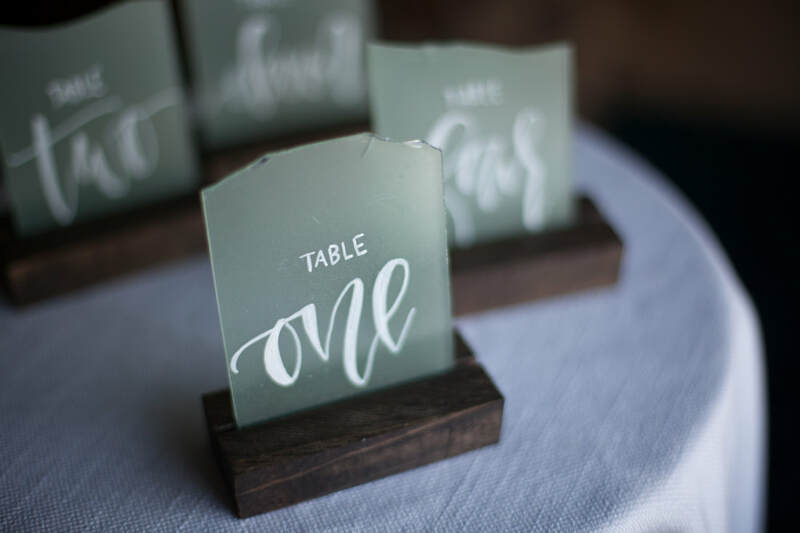 Read on to see more photos of these simple hand lettered invitations I did-and get a couple cute free printables! Do you guys remember these beauties? My beautiful wonderful adorable sweet friend Jenna let me try my hand at making these for her wedding and-not to toot my own horn-but they turned out pretty sweet! Since making that first set, I've made a couple more and I think I've finally perfected the process. 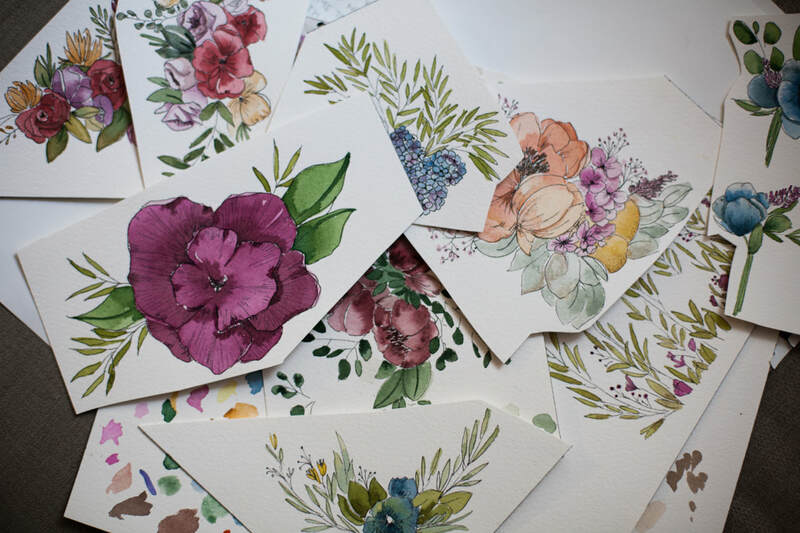 Click below to see the process and follow the link to my Etsy shop to order your set! Not gonna drag this post out but I got such a good response from the Illustrated Calendar I posted last month that I thought I'd make some of the artwork into stickers! These are my absolute favorite of the bunch and I'm selling them in my Etsy shop in packs. I only have a limited number and I will not be ordering more in these designs (Limited Edition whaa?!). They are all vinyl and weatherproof so click the button below get you some and put them on your laptop or water bottle! Stay beautiful! Guys I start planning for my Halloween party in July. It's a big deal. Nathan won't let me start decorating until October 1st but the wheels are turning year round and things are being purchased/DIY'd for at least six months. It's my thing. Anyway, every year I pick a theme and this year, I am going with...drumroll please...Haunted Forest! It's creepy, classic, and super cheap (I can just get a lot of the decor from the backyard!) Before the big day, I will be sharing some projects I've designed or created for the party and the process I went about making them. SO let's kick this thing off with the invitation design! 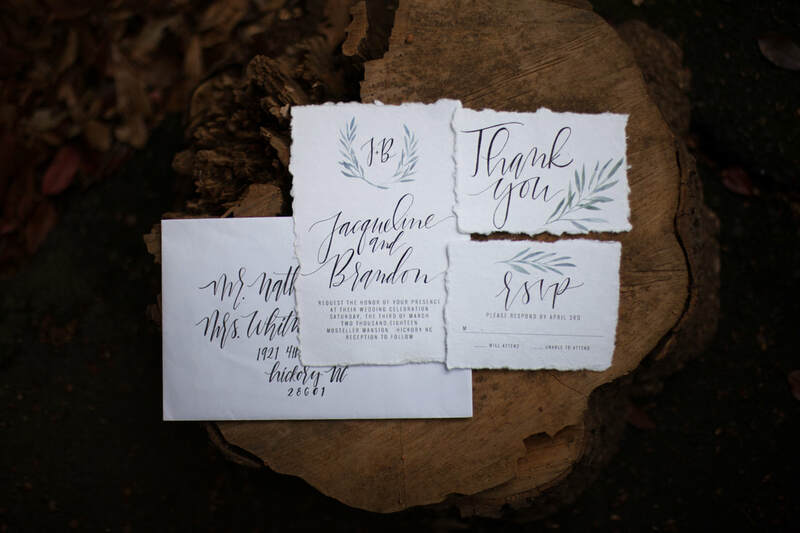 ​I love it when people ask me to draw them something, or when they ask me to do some calligraphy for them, or when I get the chance to take pictures or design invitations. But when someone comes to me and asks for all of those things? What a dream! 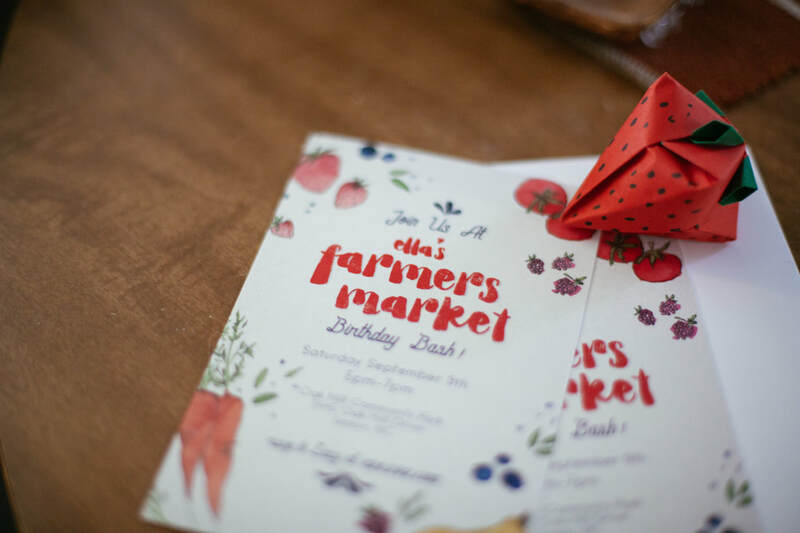 So when I was approached by Lacy about putting my creativity to work for her two year old's farmer's market themed (omg so perfect) birthday party, I could hardly contain my excitement! Click below to see the pieces I made! 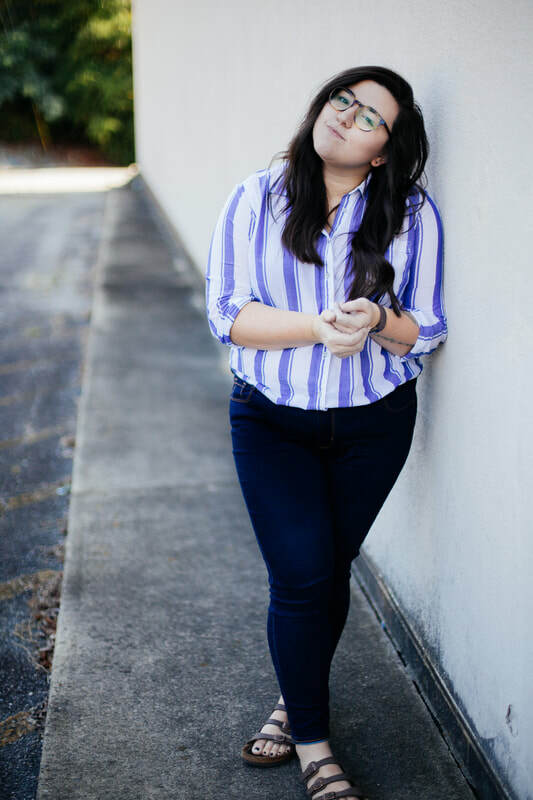 Welcome to the ForeverWhitneyYoung Blog. Read on for recent projects and other fun stuff.